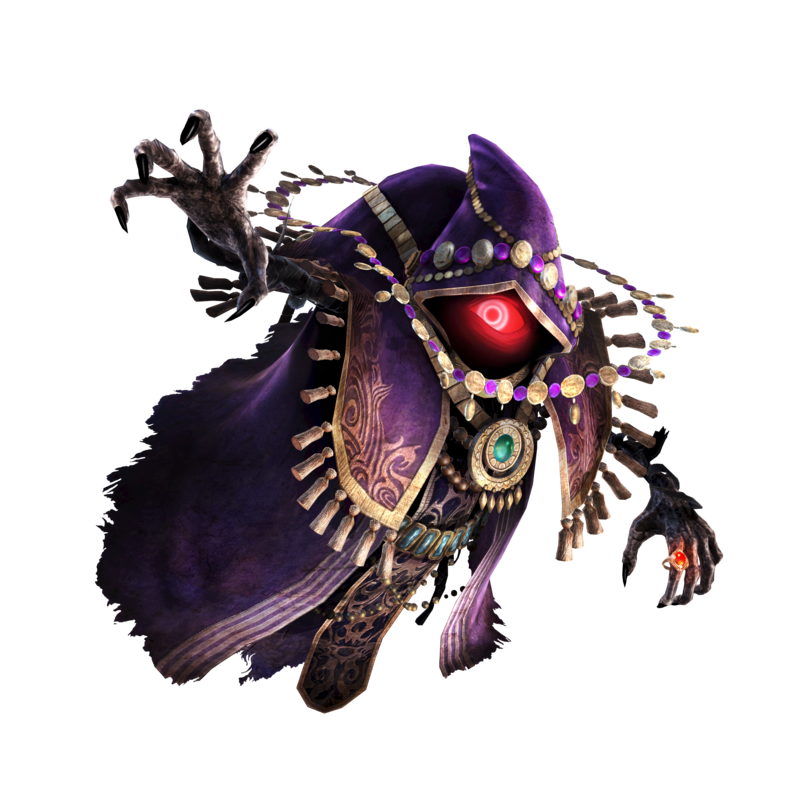 If you were hoping to play as Cia, Volga or Wizzro in Nintendo's Zelda spinoff, update 1.3.0 tomorrow will allow it. 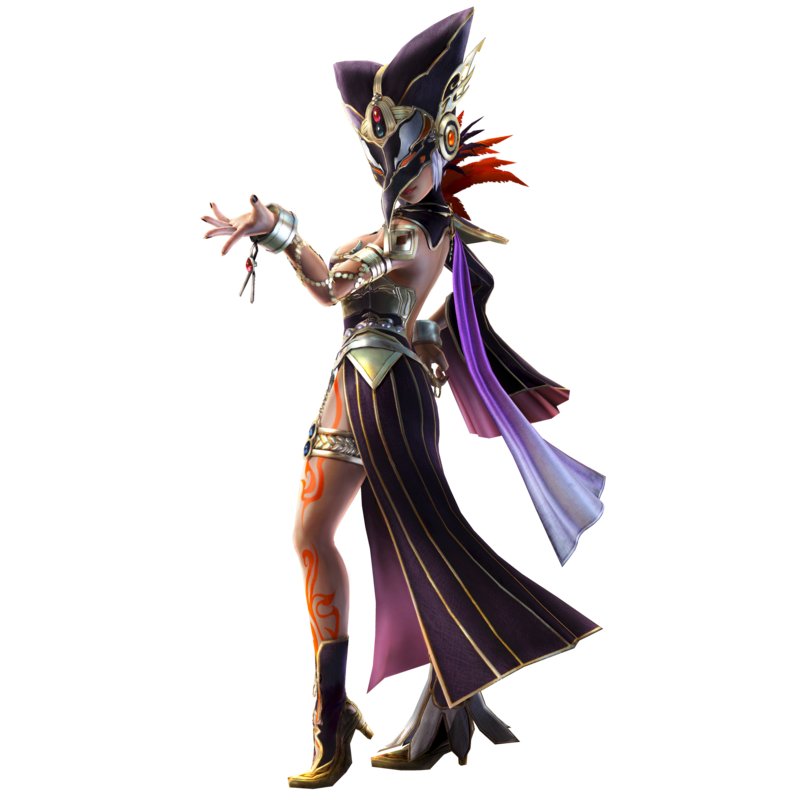 Hyrule Warriors' free update tomorrow will make Legend Mode villains Cia, Volga and Wizzro playable. In addition, the first of four planned DLC packs, the Master Quest pack, will be released. The Master Quest pack is $7.99 and adds five new story episodes, the Master Quest Adventure Mode map, new "pre-corruption" outfits for Cia and Lana, and an interesting new weapon for Link - his horse, Epona. It will also feature new pallet swap costumes for all characters, one of which gives Zelda the color scheme of A Link Between Worlds' Hilda. The other three DLC packs do not yet have as detailed information on their contents, simply stating that future DLC packs will contain new playable characters, costumes and Adventure maps. These packs will be individually priced at $7.99, with the exception of the last Boss Pack DLC, which is $2.99. 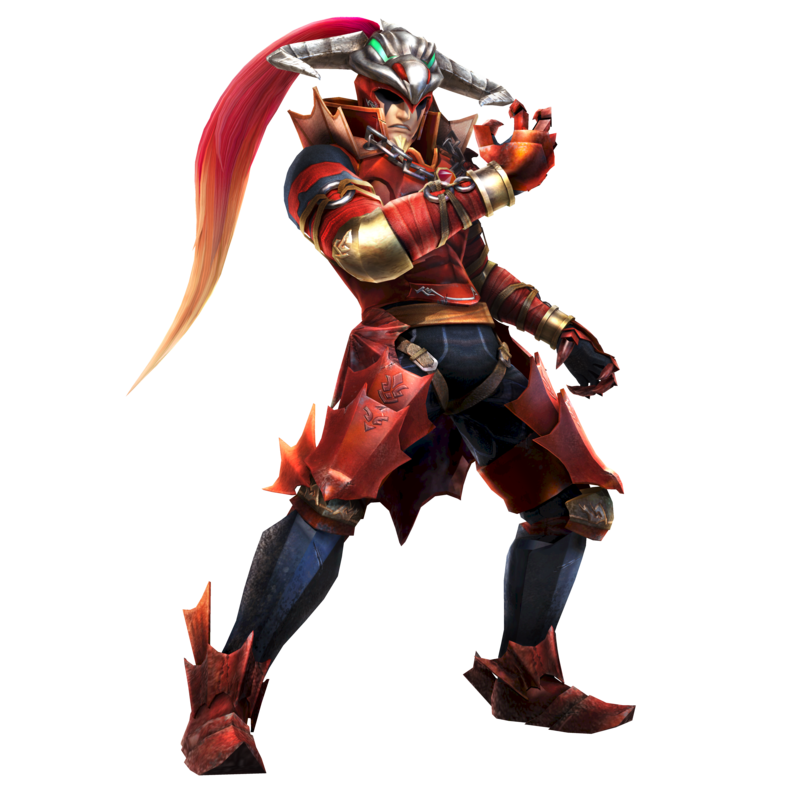 You can also buy the equivalent of a season pass, which gets you all the DLC packs and a Dark Link costume for $19.99. The update tomorrow unlocking Cia, Volga and Wizzro as playable characters is definitely an update worth downloading, even if you don't plan on buying the DLC. Another feature in the update is the ability to skip cutscenes (though you probably won't be able to do Zant's "spin to win" glitch without them).